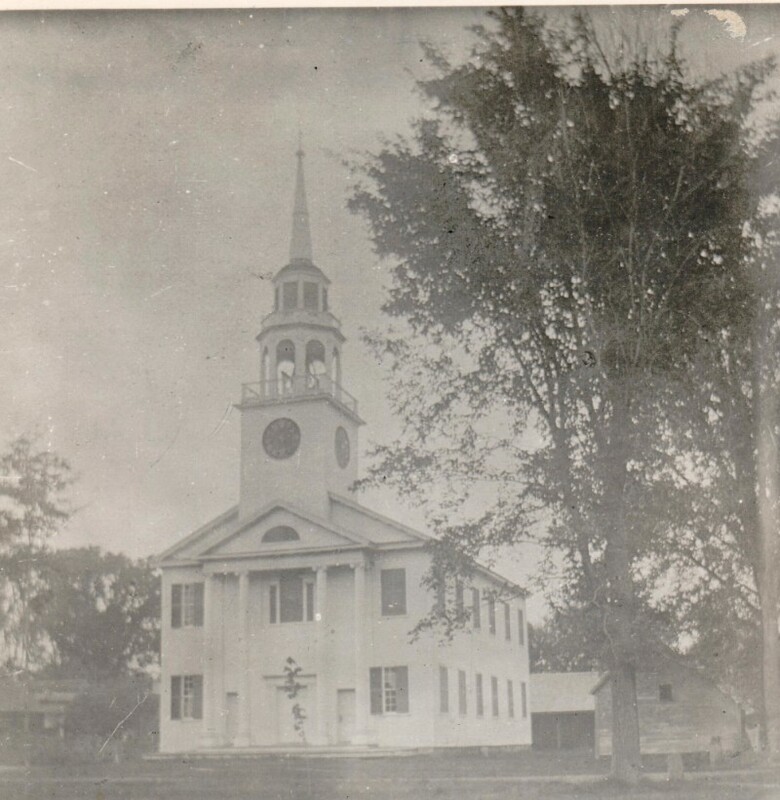 Of the six Revere bells in Vermont, this is the only one that was cast during his lifetime. 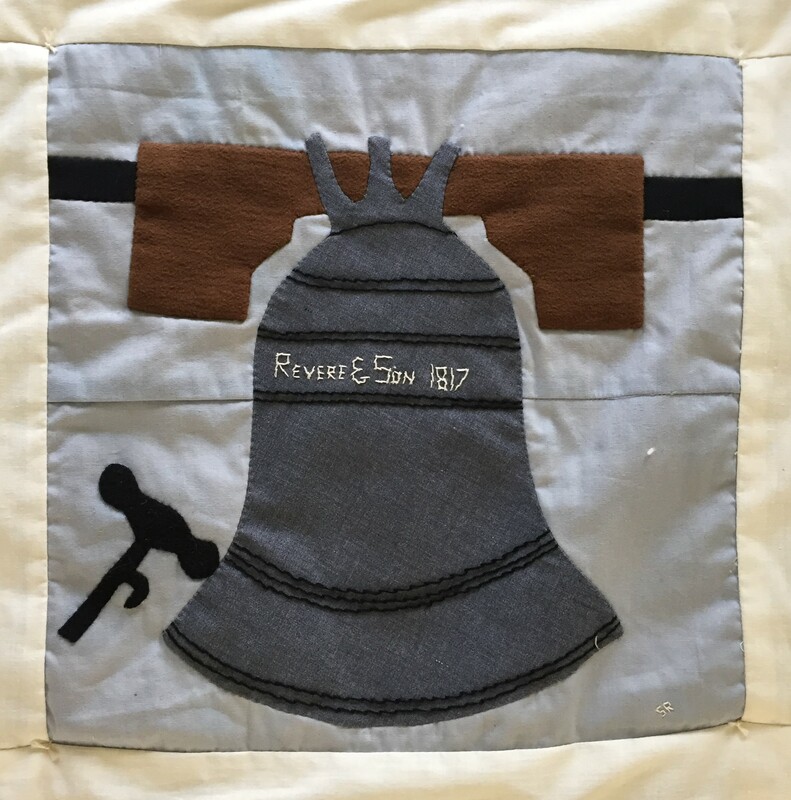 Revere died in 1818. 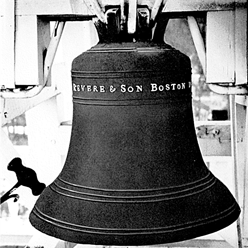 The bell was guaranteed for only one year, but has continued to ring for 200 years. It cost .45 a pound and weighed 647 pounds. The next time you hear the bell, think of all the people through time who have heard the exact same ring.